Are you looking for Discounted Storage? We are all in the market for a good deal. In fact there are many that won’t consider shopping at a store unless there is some sort of discount included. As with most things – and storage is no different – you have to be careful when looking to store your things as you do tend to get what you pay for! It may seem unfair, but that is often the way it goes. There is much more to consider than just the price when you are looking to store your belongings. Price is often the first thing that shoppers look at when considering who to use, but that is usually because they are unsure of what else to look for and to consider. Consider this – if you are willing to pay to store your things, there is a pretty good chance the things you want to store are important to you. In which case, it is worth making sure your things are looked after well. Make sure there are no ‘nasty surprises’ when you take a storage unit. These normally appear just after you have done the walk around the store, checked out a unit, invested your precious time, filled in the storage agreement and are about to sign and pay! Things like ‘administration fee’ or ‘signing up fee’ can suddenly be added onto what originally looked like a great discounted storage price. If you know you are going to need storage for some time, there are usually great discounts for pre-paying for longer periods in advance e.g. 26 or 52 weeks. These can be as much as 15% OFF! 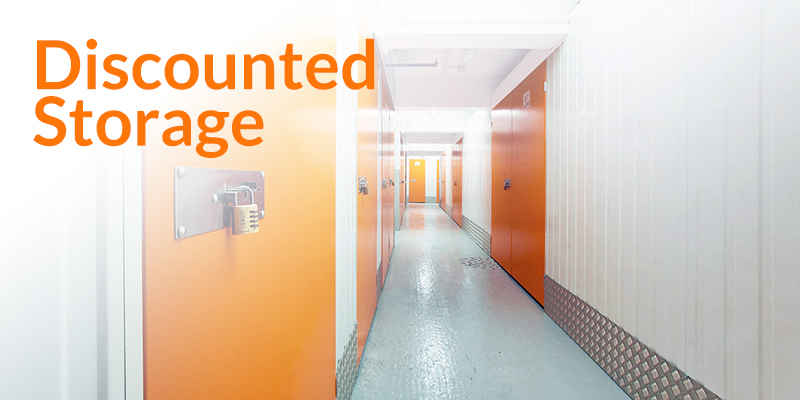 Virtually all self- storage operators require customers to have their goods insured whilst they are in storage. There are some operators who charge A LOT to insure your goods and this ups the original price considerably. Then there is Metro Storage – London’s best ALL-INCLUSIVE storage! They not only include the storage fee, VAT and insurance in their already competitive prices but they also throw in the use of a padlock whilst you store! Also have a look around for what ‘specials’ are on offer. These are usually for new customers only so make sure you consider these when making your choice. Metro Storage offers 50% off your first 4 weeks (and has an extra special offer of 50% off your first 8 weeks at their Islington Store – but check availability as this may change). Or use one of the contact forms on the website.